Open to anyone over the age of 18 who consider themselves to have a mental health condition. 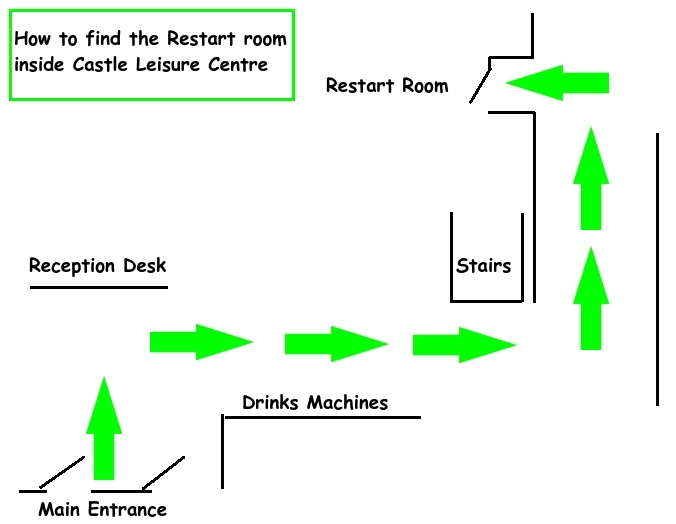 We meet every Sunday afternoon at 1 pm at the Castle Leisure Centre. The Social Group is a warm and welcoming environment, come along to get involved in the arts and crafts, have a cuppa and a chat, or join in with the activities. 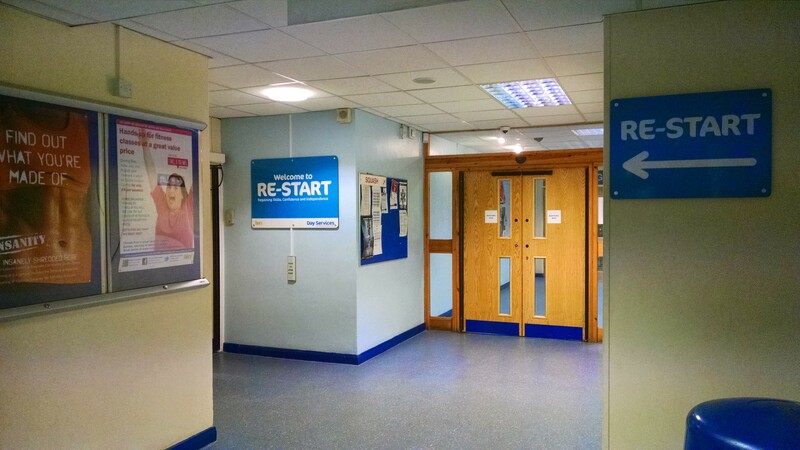 The Re-start room in Castle Leisure Centre, Bolton Street, Bury. Join us and make that positive difference. Poetry & Creative Writing Workshop. Introduction to playing the guitar. Bury Involvement Group (BIG) is a not-for-profit, voluntary organisation. We provide a vital source of support to people who suffer from mental distress. Please note that we are not a substitute for professional support provided by health & social care professionals. If you have or suspect you may have a health problem, you should consult your healthcare provider. 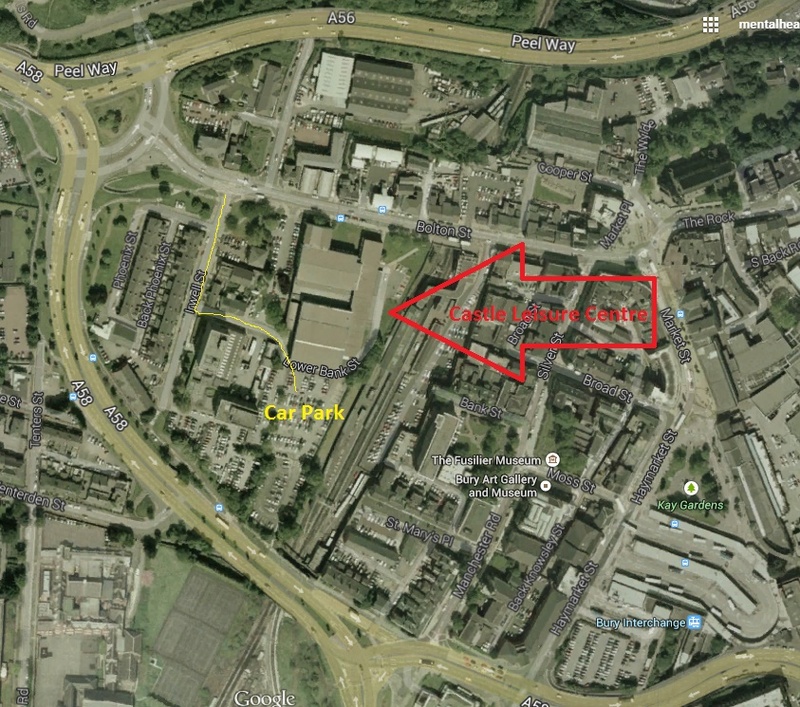 The information contained in our website and in our other publicity is for general information purposes only. The information is provided by BIG and while we endeavour to keep the information up to date and correct, we make no representations or warranties of any kind, express or implied, about the completeness, accuracy, reliability, suitability or availability with respect to the website or the information, products, services, or related graphics contained on the website for any purpose. Any reliance you place on such information is therefore strictly at your own risk. BIG neither endorses or recommends speakers and the views expressed by the guest speakers are not necessarily the views of BIG as an organisation.